The P.E.I. 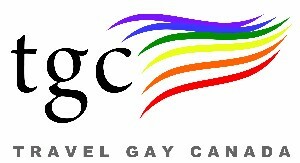 Gay Tourism Association aims to attract more LGBT tourists to the Island through two new partnerships with the provincial government. There's a segment of every population that likes to hunt and fish — you just have to know how to reach them, advises the co-founder of Travel Gay Canada. 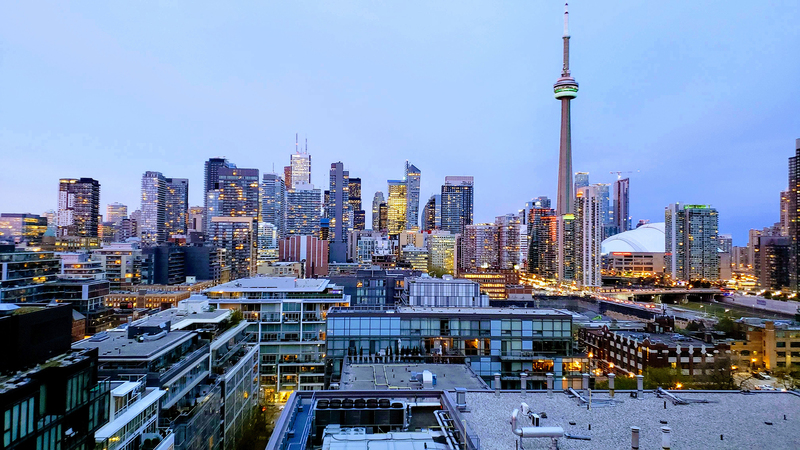 To get a better understanding of the market, research firm Protean Strategies examined the Canadian LGBT traveler by segmenting the market into more meaningful groups. They developed a four segment model based on the travelers’ needs state (defined in experiential terms rather than benefit or attribute) for a particular trip. 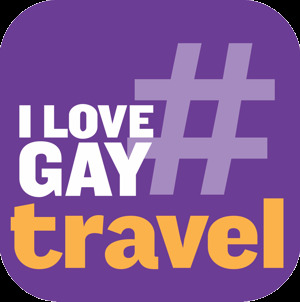 How can a destination take advantage of this enormous opportunity and build a LBGT business? Do you slap a rainbow flag on your website and door fronts and call it a day? What more does it take. 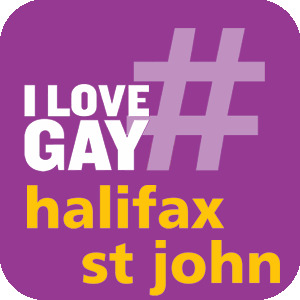 Encouraging Nova Scotia businesses to open their minds and their doors to the lesbian, gay, bisexual, transgender community... In North America, close to 30 million people are part of the lesbian, gay, bisexual, transgender (LGBT) community and they are in search of businesses that can meet their needs. It is a $750 billion market… but one that remains largely unrealized.